In fact, it’s a hard-hitting reality that most engineers can’t expand their presence easily to remote server room. As a result, placing video surveillance for security improvements and real-time monitoring will be good for enterprises. Meanwhile, it saves troubles of on-site checking for technicians. Therefore, Milesight, the leading IP video surveillance provider, figures out the right approach to supply persistent connections for 24/7 monitoring and finally join hands with Ursalink. Firstly, Ursalink UR51 keeps carry on its top-notch performance through PoE connection with Milesight IP camera; secondly, it delivers intelligence of high-speed Wi-Fi network for every hard-to-reach server rooms; thirdly, the edge wireless connectivity with UR51’s powerful capabilities allows quick troubleshooting online and receives timely respond without any delay. Meanwhile, the multiple encryption tunnels (VPN) and the 3G/4G/ETH backhaul connectivity will create a secure and stable environment for your data transmission. Beyond that, it will also empower your operational efficiency, gain visibility and verification of regulatory compliance. 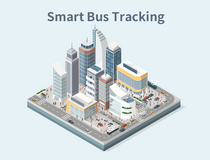 The integration of telematics technology will constitute the latest revolution for the remote server room monitoring and through which helps benefits of wireless connectivity exploited rapidly and will make field operation smooth and secure. The convergence of SMS/Email alerts, real-time monitoring, and remote control is an assurance that prevents your business from slipping into the read and gives you smart insights that help you make decisions with confidence. Everything is on track. The budget cuts and level-up productivity could be easily achieved through this end-to-end intelligence and will give you a hand to stand at the helm of your business that is bound to prosper. Milesight is exclusively specialized in video surveillance technology by designing and manufacturing in Network cameras, NVR, VMS/CMS and accessories, etc. We offer future-proof, cost-efficient, high quality, and all-in-one solution. Focusing on the pursuit of excellent products and the concept of customers first, we are, therefore, striving to be the world expert on security solutions. 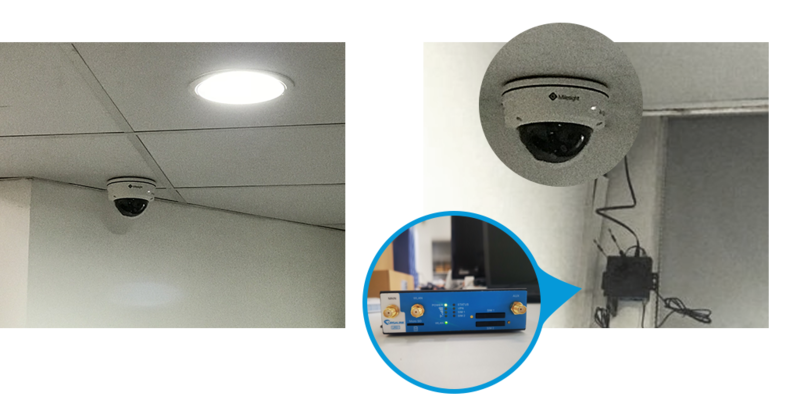 Meanwhile, we provide future-proof products compatibility with any ONVIF compliant network video products.